Thank you for visiting today! If you are like us, your pets have become family members. When you can't be home for them, whether because of vacation or other obligations, you want them taken care of with the same love and attention you give them. That's exactly what Netty's Tail Waggin' does! My team and I take care of your pets in the comfort of their own home, 24/7/365. No stressful, loud, crowded kennels with unfamiliar smells and noises. Just his or her own and safe surroundings. Netty's Tail Waggin' Pet Services offers a multitude of services for a variety of pets. We can also handle various home services which, by making it appear that your house is occupied, can be a crime deterrent. Choose the time and services you want, and we'll do the rest. Playtime and lots of TLC! 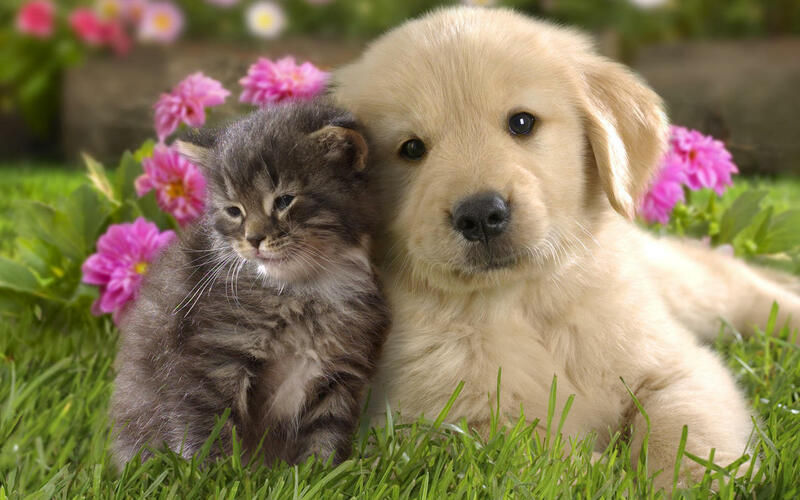 We are insured through Kennel Pro & Pet Animal Facility Act Licensed with the Department of Agriculture.